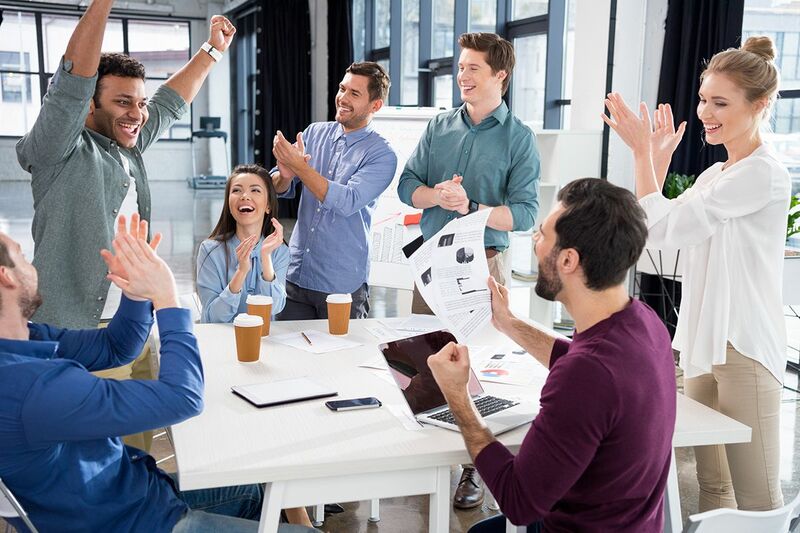 Fortune Title’s team of experts are among the best closers in the business. We have the experience, knowledge, and communication systems necessary to navigate the title process to ensure that the property has a clean title before your closing date. 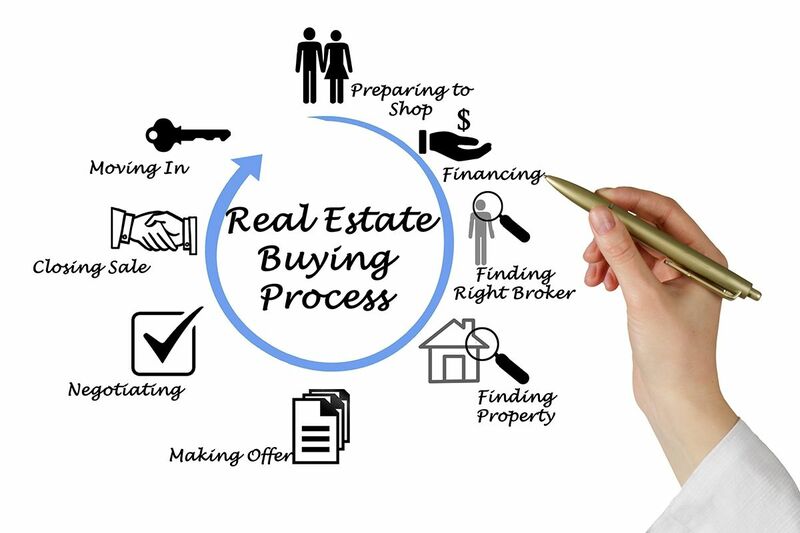 We also know the home buying process can get complicated and overwhelming for your clients. As a trusted partner, you want them to understand the benefits of a title insurance policy and closing services. Fortune Title will work to ensure the process is as smooth and efficient as possible for you and your customers. Homebuyers can choose any title agency that they want to partner with and we hope that you’ll encourage them to work with Fortune Title.